If you are one to get into the holiday spirit, you may have already started getting your Christmas decorations from the attic or garage. Colorful lights on a home are certainly enjoyable to look at during the holiday season, but it takes considerable time and effort. However, what most homeowners don’t realize, hanging Christmas lights on your home can cause damage to your roof if not done properly. 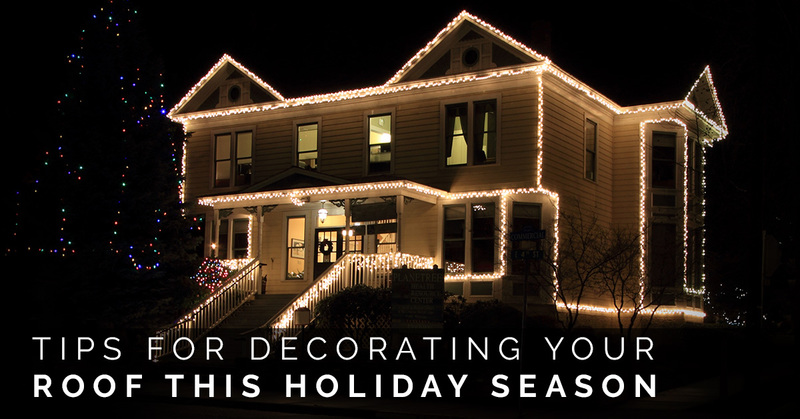 For a homeowner, decorating accidents are the worst thing that can happen during the holidays. That is why it is important to ensure that the decorating is done safely. It is also essential that ornaments and decorations are properly secured. 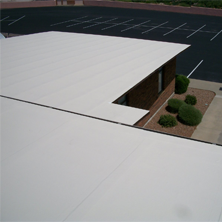 But don’t worry, our experts at Express Roofing Have put together three helpful tips for decorating your roof without causing damage! If you use nails to hang lights on your roof or attach inflatables to the surface of your roof, you may be causing damage to your roof. Using nails can puncture the roofing material and cause more problems down the road. Never hang Christmas lights from your roofing shingles. To properly put up lights, they need to be secured to something. 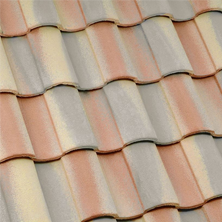 Creating even the tiniest of holes in a shingle or roofing material will let moisture or leaks in and potentially damage the roof. The best way to put up lights is with clips that hang from the gutter or eaves. 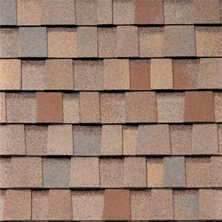 While you may need to get on top of the roof for some decorations, be mindful of how much foot traffic is taking place — walking back and forth across shingles can cause roof damage. For this reason, it’s important to limit the foot traffic on your roof. Being on a ladder or on top of a roof hanging lights and other decorations means you need your balance. Be sure to take your time and don’t try to rush putting up the lights. It’s not worth risking your safety and having to spend the holidays with an injury! Wear appropriate attire, use the proper equipment, and don’t allow yourself to become distracted. As with most things in life, it’s important to have a plan before starting your decorating extravaganza; but if a problem does arise while you are decorating for the holidays, contact a roofing professional right away. 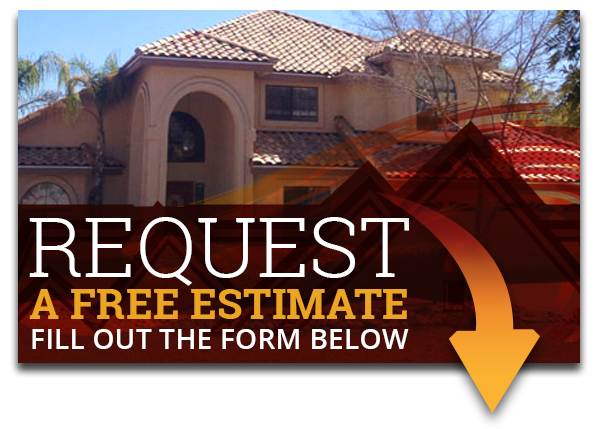 Express Roofing is the premiere Mesa, Filbert, and Phoenix roofing company, with roofing contractors that specialize in residential and commercial roofing services. To learn more about our services, contact us today!